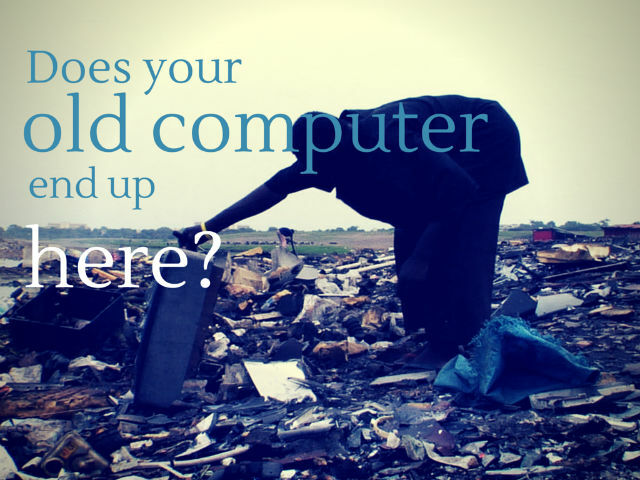 Where Does Your Old Computer End Up? As we’ve seen in many cases, what happens to your old computer, or used cell phone, or other electronics you hand over to a recycler is just what you expect: it gets torn down for useful parts and components, or refurbished into a new version of the same product. But, unfortunately, there’s still about a quarter of American electronic waste that gets shipped overseas, where very poor people pick through it – without any kind of safety equipment, protective clothing, and the like – for materials that they can sell in exchange for the most basic needs. The documentary film TERRA BLIGHT walks its viewers through this whole lifecycle, and counterposes US consumption of electronics with “recycling” of the remnants in places like Ghana. While some places in the developing world are building proper facilities for disassembling electronics and removing valuable elements safely, Agbogbloshie, an e-waste dump near Accra, Ghana, is still an example of what’s often found in the world’s poorest places. Adults and children smash monitors and computer cases with rocks to expose wires; in doing so, they often release lead and mercury into the air. If these workers don’t breathe these toxins in, they work their way into the soil, and eventually the water, of the area where the disassembly occurs. Other developed countries ban this export of these toxic materials to the developing world, but not the United States. TERRA BLIGHT, which will be shown at Maker Faire Rome in early October, looks at the issue of the toxic waste from old computers within the context of our consumer culture. It’s a complex relationship: while some use computers strictly for gaming and other forms of entertainment, I’m typing this post on one. No doubt the makers of this film used a few. People in the developing world use cell phones to connect with family and friends in other places, as well as to bank and do other kinds of business. Computers improve our lives in countless ways… and, yet, when disposed of irresponsibly, they can also literally kill. I haven’t yet seen this film, but definitely want to now. Have you had a chance to check it out at one of its many film festival screenings, or elsewhere? If so, did you feel pushed to action (the filmmakers’ goal)? Check out their suggestions for dealing with your own electronic waste – from the old computer to the too-small television – and let us know what you do to ensure these materials aren’t poisoning people in other parts of the world. Previous article Dumpster Diving for Food: Would You Feed Yourself this Way? Next article Are Germ Killing Soaps Killing Us? 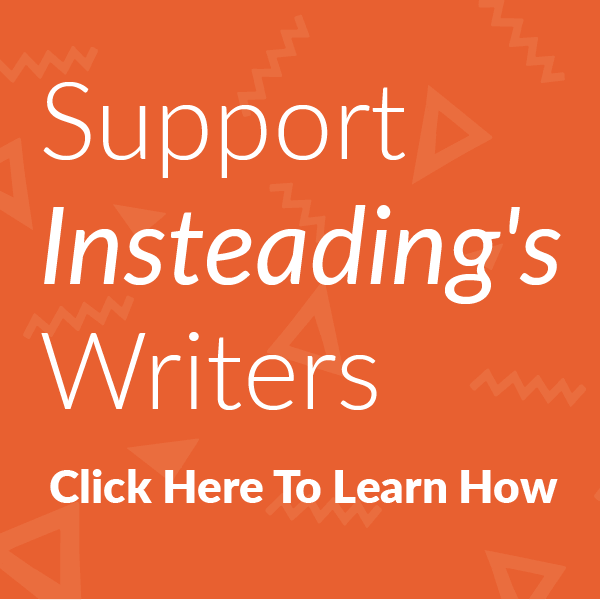 Pingback:EcoLocalizer | News & commentary on urban planning, bike advocacy, and our world. Dumpster Diving for Food: Would You Feed Yourself this Way? Are Germ Killing Soaps Killing Us?